I have read and heard countless definitions of Personal Branding and since 2008 I have devoted an entire website and a book on this subject and in particular on the impact of the Internet on personal promotion and success in a VUCA world. Defining the term Personal Branding in a simple way is not easy, even for someone like me who has written books on the subject and founded BigName a company which is all about Personal Branding applications to the enterprise. 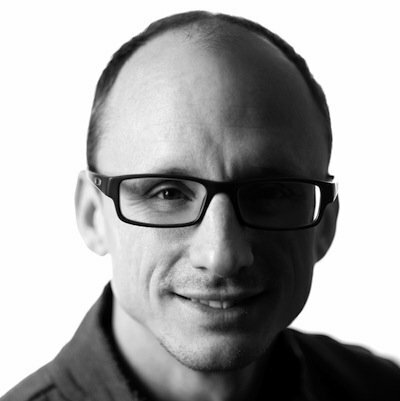 doing Personal Branding means managing your professional image strategically. A clear and consistent professional image influences how others perceive you. If you get your image right, you are much more likely to convince them to choose you over all the competition. 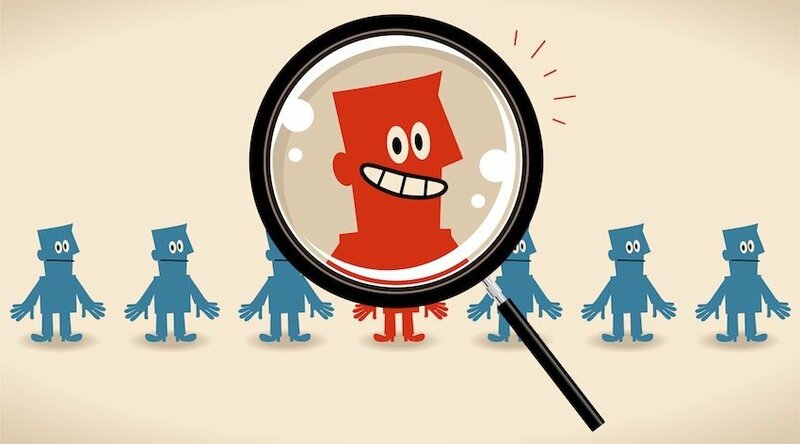 If you are a freelancer, this will help you find clients and keep them. On the other hand, if you are looking for work, your professional image can help you progress your career. your Personal Brand the reason why they choose you over the competition. In concrete terms, it means identifying and communicating effectively, what we do, why and how we do it, plus, and above all, why others should select us to work for them. The ultimate goal of Personal Branding is to make a name for yourself — to become a “big name”– so you become an expert in your sector, market, territory, company or even team at work. Personal Branding strategy acts as the foundation upon which your communication is based. For example, if you wanted to redo your website, could you tell a web designer exactly what your objectives are and how to highlight your positioning? Could you also explain the message you want to deliver, your promise of value, precisely who you want to target and explain the image you want to project? With a clear Personal Branding strategy, the answer would be a big “yes”. In fact, it is the exact opposite of sales: instead, you convince others in advance that you are the right person for the job. By doing this, you attract much better opportunities, consistent with what you are at you are very best at. Personal Branding is not about “making you look pretty” by projecting a false image and it does not align directly with your own personal online communication style. If you don’t know the message you are trying to transmit and you have no idea who is supposed to get your message, online communication simply won’t achieve anything. You’ll just end up adding to the internet’s already massive ocean of noise. You won’t stand out, quite the opposite, in fact. For years I have been trying to render Personal Branding training and consulting more straightforward and more effective. To do precisely this, I have devised a practical approach to developing the right strategy. 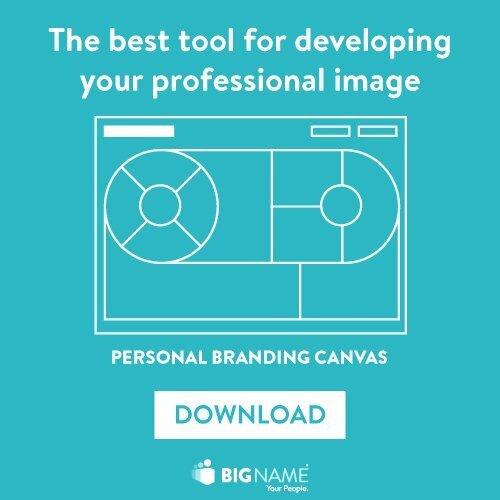 In 2013, I borrowed design and visual thinking methods and concepts to create a completely new approach which has at its center the Personal Branding Canvas – available for free as a download on BigName’s website. Thousands of people all over the world are using it to help them define and refine their Personal Branding strategy. 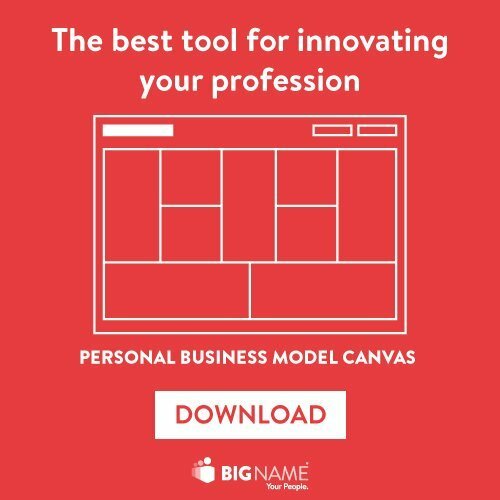 The Personal Branding Canvas is part of the Professional Innovation Toolkit: a set of cutting-edge tools to help you innovate what you offer as a professional. And, of course, it’ll help you stand out from the rest. Why not try it yourself?